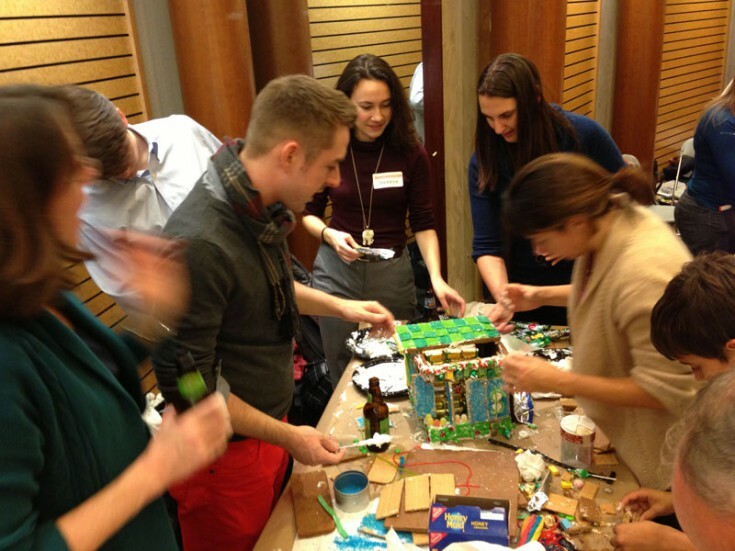 Now in our sixth year participating, Cunningham | Quill designed and built the Gingerbread University Bank Building, complete with Santa on the rooftop toting a moneybag. 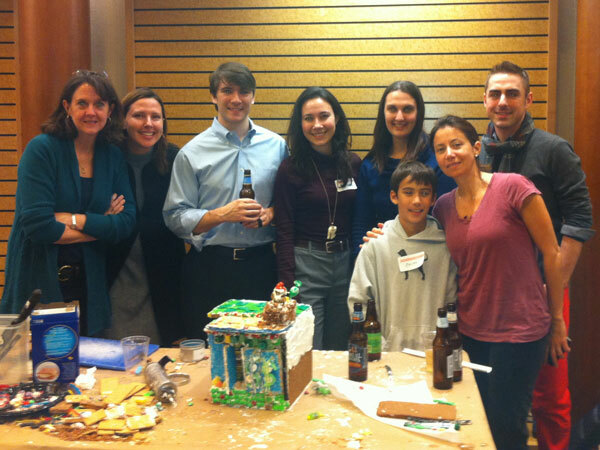 The annual Gingertown event, organized by David M. Schwarz Architects, brings together architects, designers, and contractors from around the city to build an entire town of gingerbread. All proceeds benefit local charities including: the Children’s National Medical Center, Deanwood Rehabilitation & Wellness Center, Martha’s Table, My Sister’s Place, St. Elizabeths Hospital, So Others Might Eat, The Washington Home and The Wendt Center for Loss & Healing. 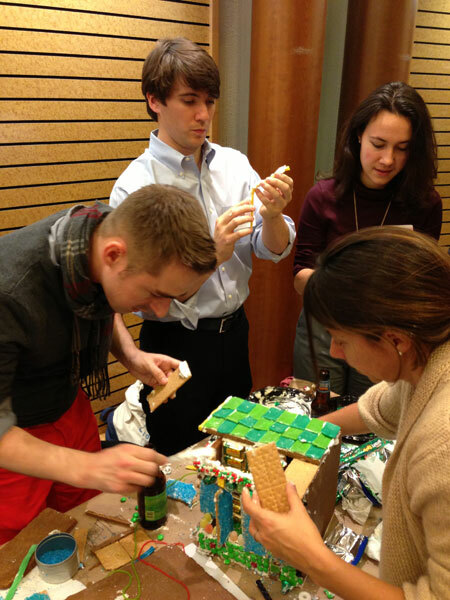 Began in 2006, this year’s theme was Gingerbread University.